In 5 days we leave for Peru. Last week, we booked our flights. Officially, this is our most short notice trip ever. I think one day a couple weeks back we decided that “hey, we should go somewhere”.. then the question was where, then we decided, okay, Peru it is. So there you have it. We tossed around the idea of doing a tour, mostly for convenience and laziness, but then we came to our senses (with the help of Josh’s brother who said “tours are lame, you’re not senior citizens yet”). 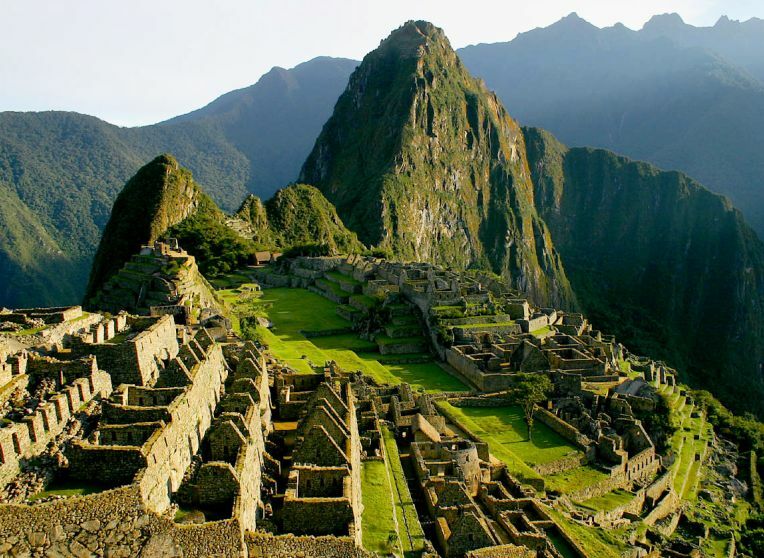 So, we are doing a two week jaunt mostly on our own, to Machu Picchu & Cusco, then Puno, Lake Titicaca (perhaps with a 2 day tour), Arequipa, Colca Canyon (maybe another 2 day tour), then Ica and the desert Oasis of Huancachina, and back to Lima. We’re hoping the rain stays away for the most part, as we’re on the cusp of rainy season. And, we are not doing the 4 day Inca Trail hike for various reasons, like, we don’t do much hiking, my knee was quite injured a week back, and I dont pee in the woods. And although leaving Nixon was a source of stress for us last trip with his newly diagnosed kidney failure, we’ve switched his food to a medium protein diet, which lowered his blood levels back to normal, where they’ve seemed to stay for the last 5 months. We’ve also found Nixon a new place to stay, at a dog walkers’ home, which he’s already checked out, and (we think) he enjoyed the friends and pack leaders that were there at the time. Thankfully, her and I both have in common a respect and admiration for Cesar Millan (the dog whisperer), and she has shown the ability to take control and walk up to 12 dogs calm assertively in a pack, like Cesar, which is exactly what we are looking for. Discipline, exercise and affection, with no kennel. Hooray. High hopes for this place, and hoping Nixon doesn’t give us crap the whole way home, as he did at the last kennel that we tried. He’s a bit of a princess and staying outside for hours on end doesn’t appeal to him, as it might for other dogs.